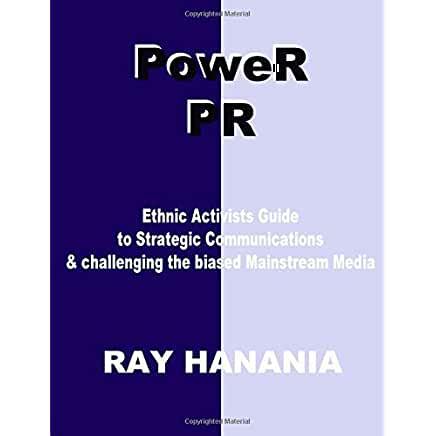 Midnight Flight: Chapter 11 — Friends Left Behind One family’s experience of White Flight and the racial transformation of Chicago’s South Side (an online novel) By Ray Hanania (C) 2001-2017 Ray Hanania, All Rights Reserved Rely on memory for inspiration, but always check it for perfection and accuracy. Memory is human. So, it is not infallible….